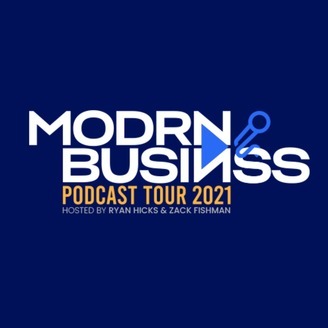 Modern Business Podcast explores business technology & lessons from leaders in all walks of business. Join our community of growth minded entrepreneurs. 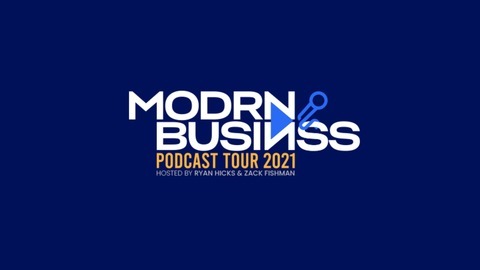 Hosted by Entrepreneur & technology evangelist Ryan Hicks.